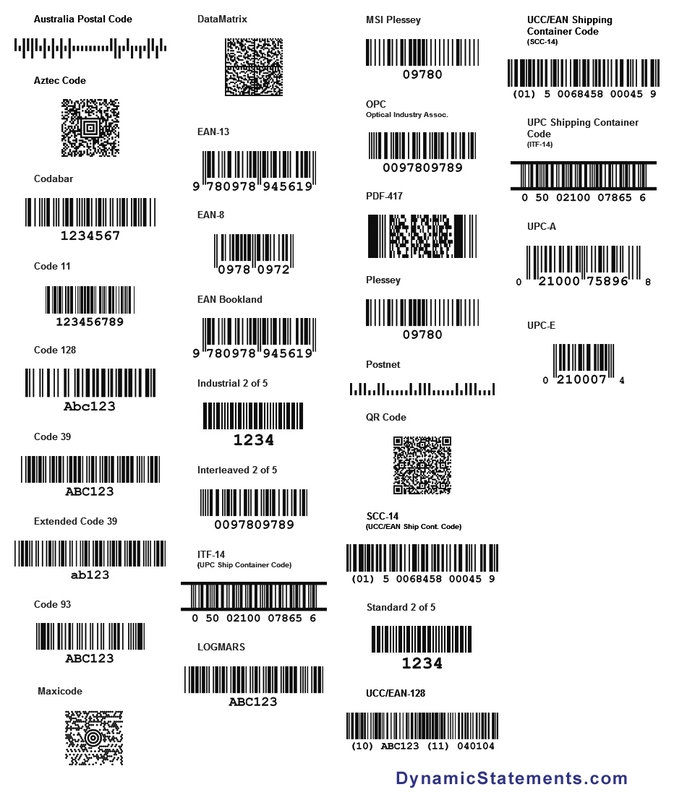 BCR converts bar code symbols, that encodes data as a pattern of lines and spaces, back into the corresponding data. 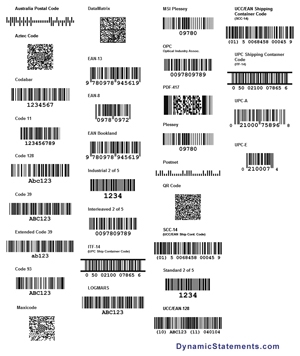 Automatic BCR emits light on the bar code and detects the pattern by collecting the reflected light. BCR delivers immediate, automatic identification of information. ICR recognizes hand-written characters. The respondent writes letter by letter, not the cursives of the handwriting, on the specified area of the forms. The forms are scanned by image scanner or fax machine into a computer as bitmap images that are further interpreted by ICR engine. The flexibility to handle the respondents' handwriting interested those to apply ICR on collecting demographic data of registration. However, the scanning speed of an image scanner does not determine the actual throughput of data capturing. Number of characters per page, number of different document types and legibility of handwriting all will affect the throughput. In fact, an ICR solution is always built on a network of servers and workstations, operated by a group of operators, to accomplish real data perfection. So, ICR is limited by the processing power of the network and the operators. OMR usually refer to a technique that uses special equipped hardware with light sensors that capture the reflection or absence of reflection on paper. OMR reads pencil or pen-marked responses at high speed	and accuracy. The respondent fills in ovals or circles on forms. The forms are scanned by OMR scanner where marked responses are translated into meaningful data output. 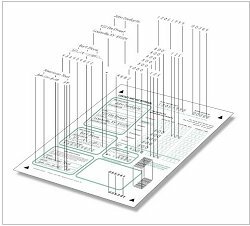 An OMR scanner can scan forms at a throughput of 1,500 to 10,000 sheets per hour; which is exactly the data capturing rate. Together with its inherent quality of high accuracy, OMR is widely applied on assessment, survey and voting applications. However, OMR cannot recognize hand-written or machine-printed characters as it does not capture the images of the forms. OCR recognizes machine-printed characters. Characters are printed on the forms. The forms are scanned by image scanner or fax machine into a computer as bitmap images that are further interpreted by OCR engine. OCR delivers immediate, automatic identification of information.